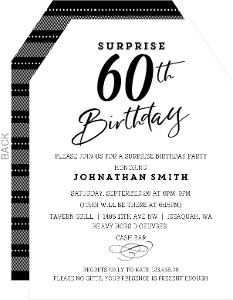 60th Birthdays are usually pretty fancy. 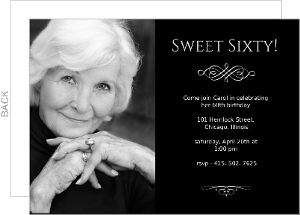 I mean, you've lived 60 years, it's about time someone threw you a ball and had a dance in your honor. 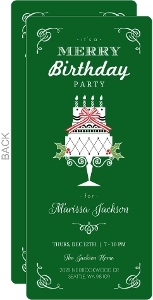 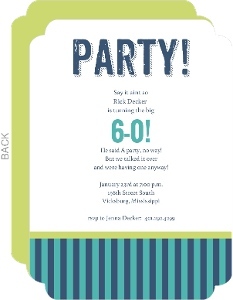 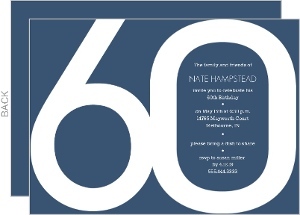 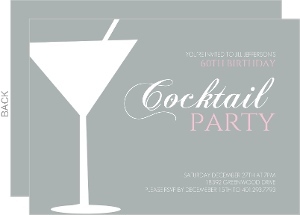 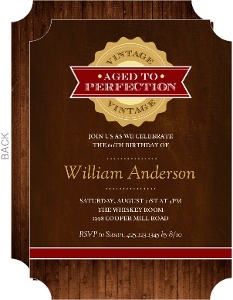 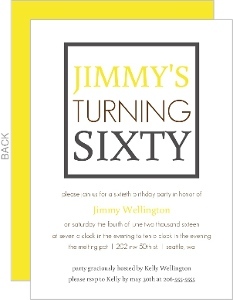 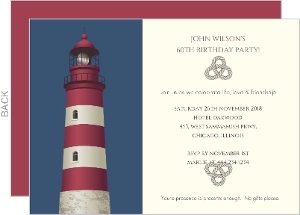 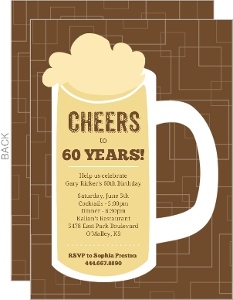 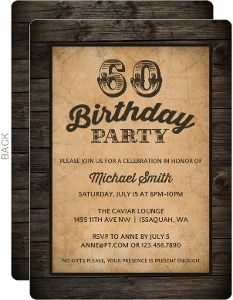 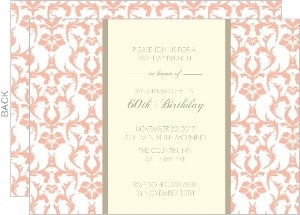 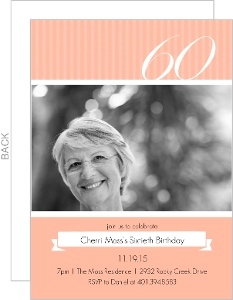 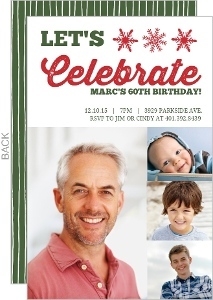 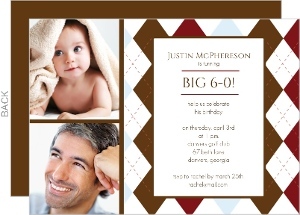 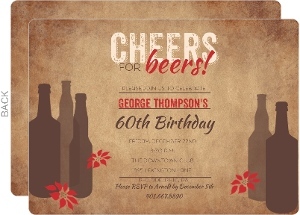 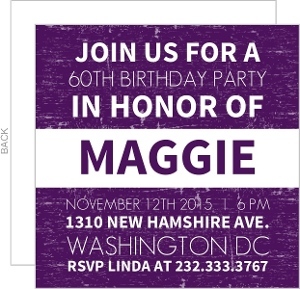 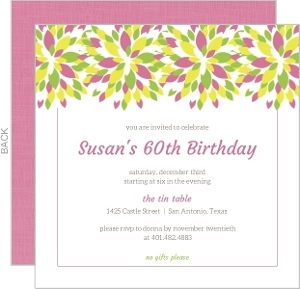 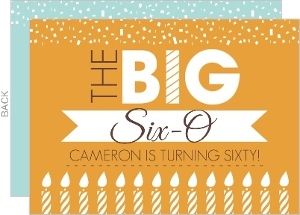 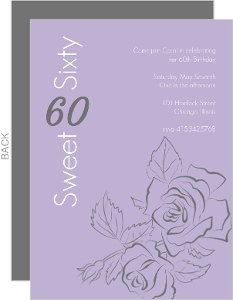 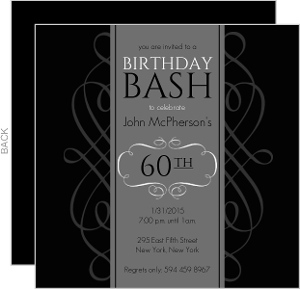 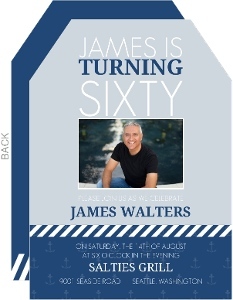 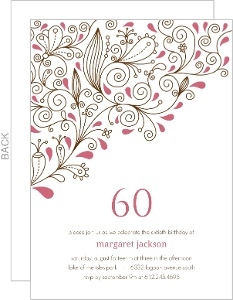 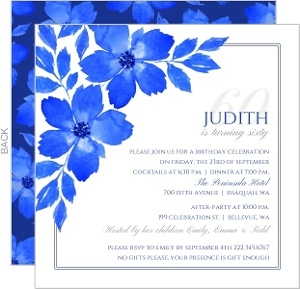 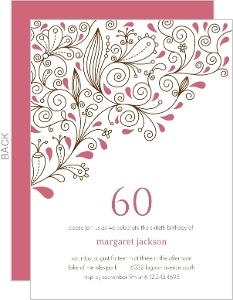 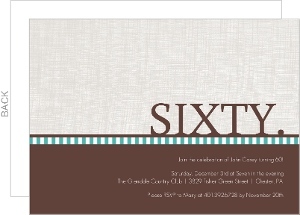 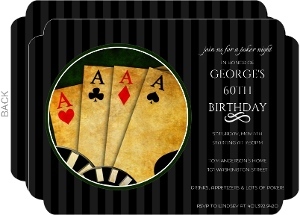 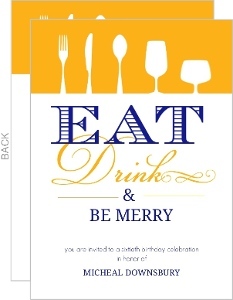 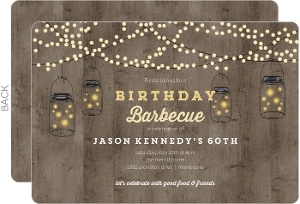 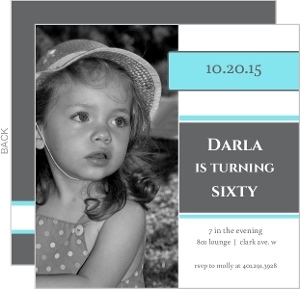 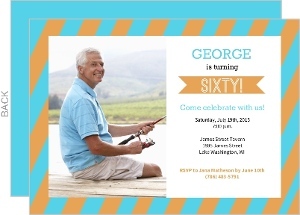 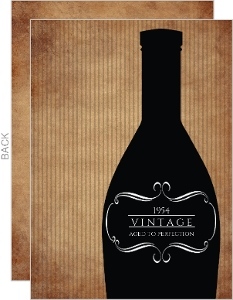 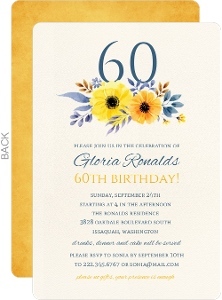 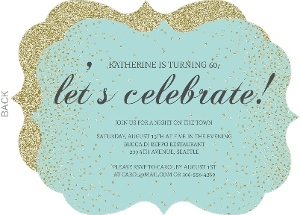 If you're looking for casual, fancy, or even crazy 60th birthday invites, you don't need to go anywhere else. 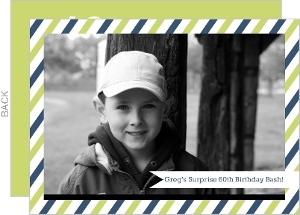 We've got you covered in about all the ways we can, especially considering any card you see on the site is perfectly customizable. 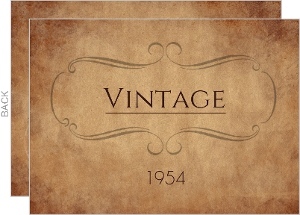 Put anything you want on there, pictures, poems, quotes, pics from around the web, and more. 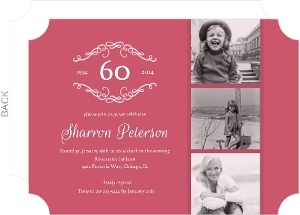 Make it just right, and we'll print and ship it to you just the same.